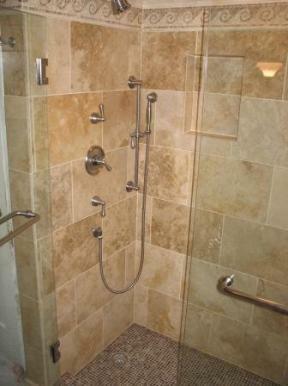 Is your shower tile and grout looking dirty and you just cannot get it clean? 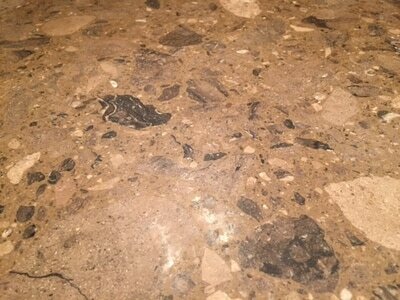 Perhaps you have natural stone in the shower and it is appearing hazy and has white spots that make you frustrated? Dirt and soap scum builds up on the surface of the tile and grout that need professional attention to restore the look and cleanliness of the shower. 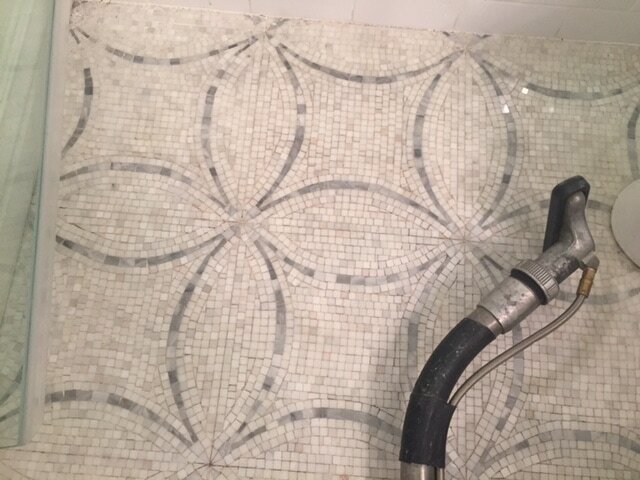 ProCare Surface Steamer can clean any shower surface that you have, and apply a protective sealer to the tile and grout to preserve its appearance. Please call us to discuss your shower frustrations! 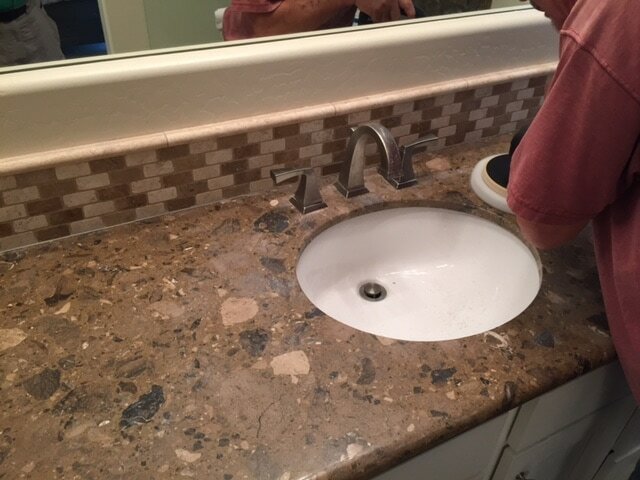 Do you miss your once-white bathroom? The tile and grout in our bathrooms can become quite grimy overtime. 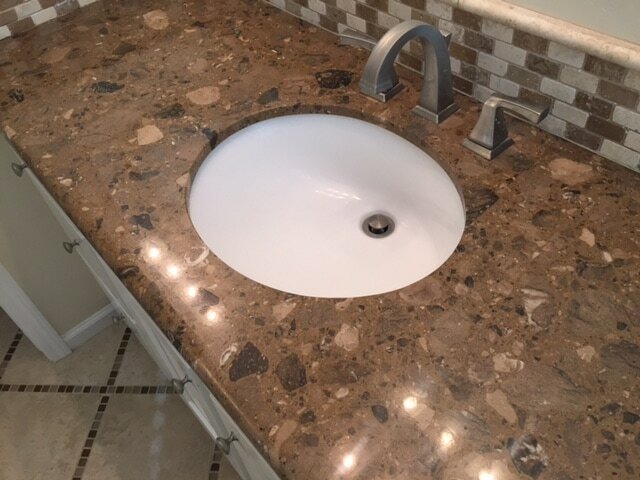 This is why it is essential that you hire the pros in the business to clean your bathrooms. ProCare Surface Steamer offers professional services for shower tile cleaning to clean away any dirt and soap scum buildup. 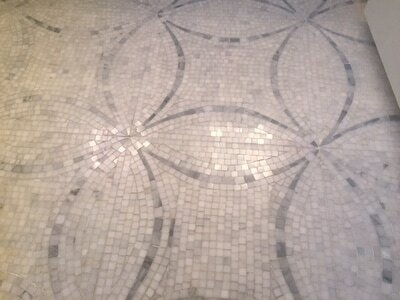 We also offer natural stone cleaning services as well. So if you have flagstone, limestone or slate in your bathroom, we know exactly how to provide natural stone cleaning and sealing services. Want to know more? Contact us today and inquire about our services.